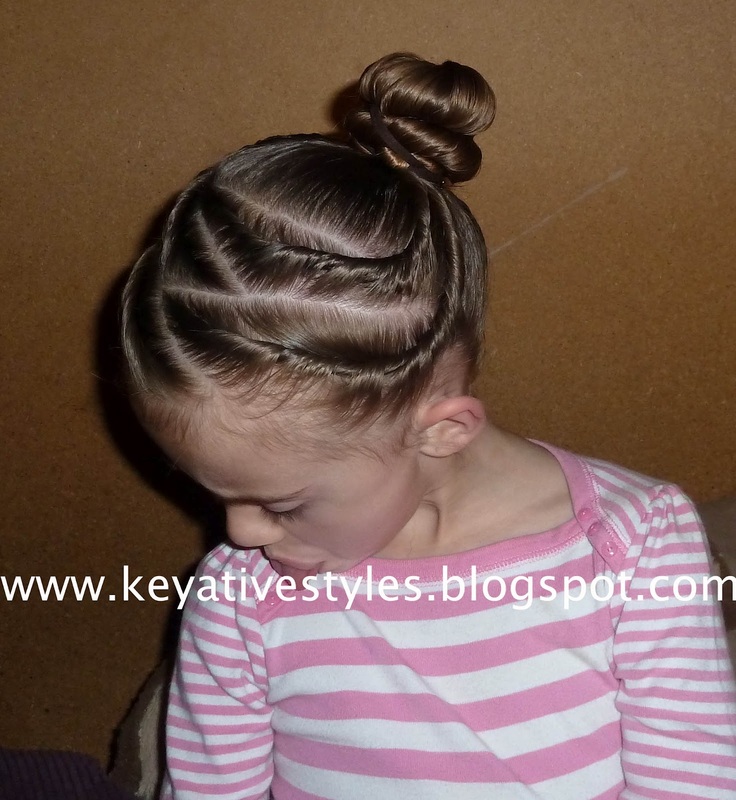 Keyative Styles: April Hair Carnival: Copy Cat Style! April Hair Carnival: Copy Cat Style! For this months Hair carnival each blogger was secretly assigned another blog, and had to choose a style to recreate. 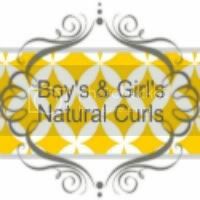 The blog I was assigned to was Precious Curls. Right from the start I knew this was going to be a challenge because Precious' hair type is so different from Keyanna's. After looking through all the styles on her blog we chose to go with the Zig Zag Flat Twists in a Bun. This style was really quick and easy, although I didn't do our flat twists the same way precious did hers. Hers are more like a 2 strand twist (which look a lot cooler) I just haven't mastered that technique yet.. so I basically just "rolled" the hair for our flat twists. I loved this style and will def be doing it again in the future! Don't forget to check out all the other great copy cat styles! This came out amazing! I love it!! OMG - this came out so pretty, like it was meant for your daughter! Beautiful! This style is so cute on her!! You did great! Precious rocked it great as well!! Her hair looks soooo pretty in this style! Absolutely beautiful! oh I love this!! I love how neat the same style looks on different hair. and your twist rolls look so clean and precise! Nicely done! I'm going to have to try these ideas on Q. That is so cute! Love it. I would try it but I know it wouldn't last. She looks beautiful! 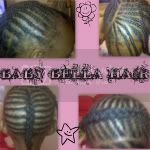 I will def be trying out this style. Nice! Hope you post something new soon! I love the hair style it's so cute.. She looks so beautiful. I really like the style of her hair, she's really cute! I would love to try it. That is an awesome hairstyle. Wow, fantastic job done! I love this hair tutorials !So beautiful and easy!